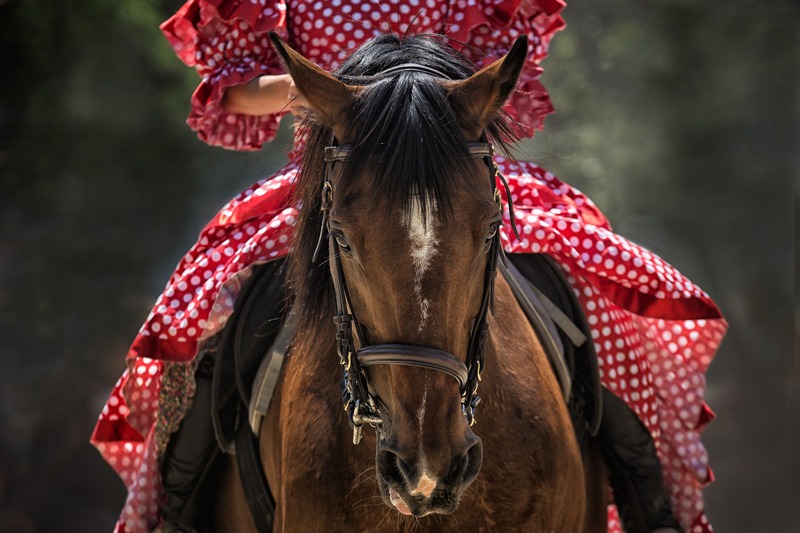 Anyone that is into horse riding on a regular basis often take this activity to the next level, where they want to ride a horse in competitions. 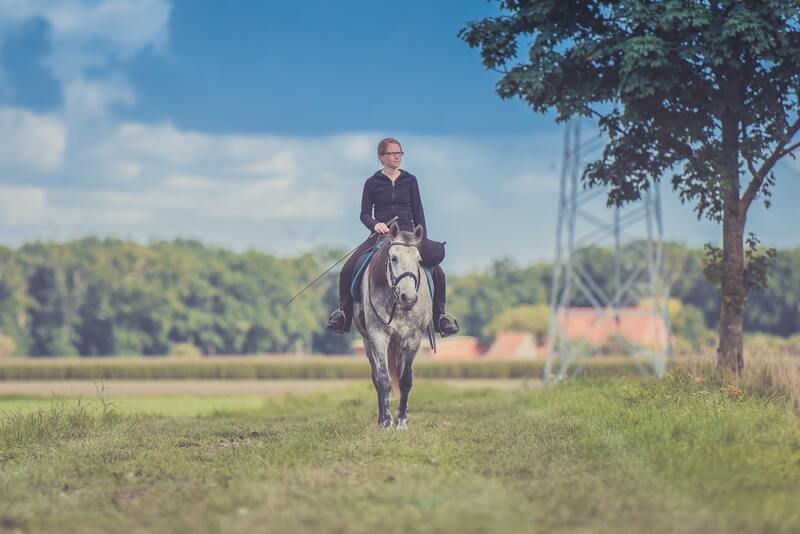 There are many different riding activities to choose from. Those that are athletically inclined often want to participate in the type of riding that may someday allow them to ride in the Olympics. This is a bid dream for the avid horse rider who wants to go to that level. The highlight for these equestrian riders is the equestrian dressage event. This is because of the intense training and performance that is demanded from the participants. 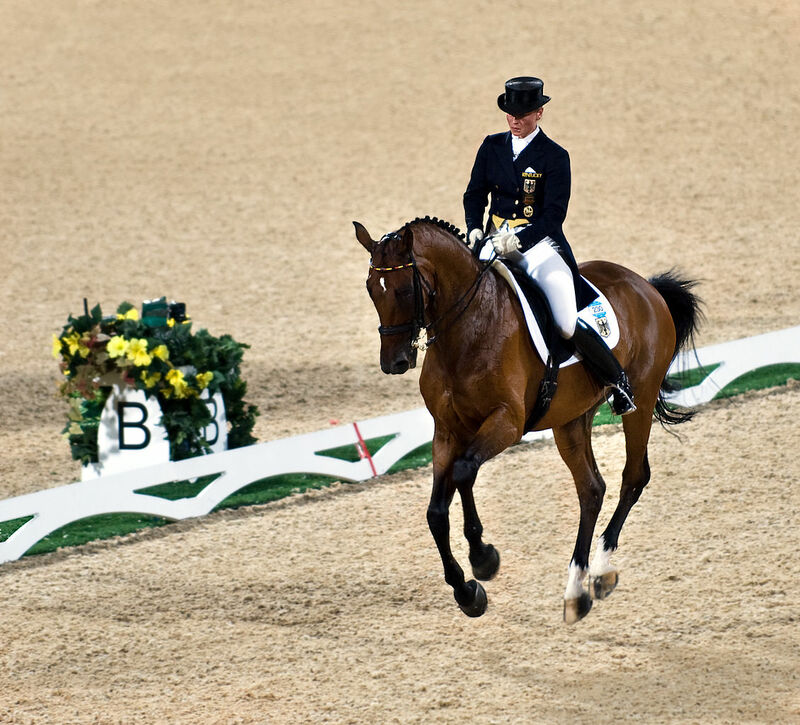 While all competitive horse events require intense dedication the dressage is right at the top. When one is watching a dressage event watching every step the horse makes and every move the rider makes creates a ongoing thrill. Viewers never cease to be amazed at these performances. 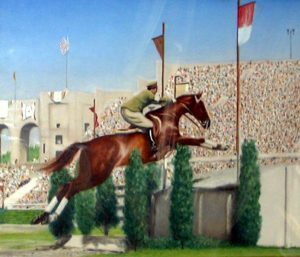 The equestrian Olympic events are so exciting that even those that are not all that much into horses and riding enjoy them. While dressage and Olympic events are not in the future for everyone the chance to horse ride should never be passed up.